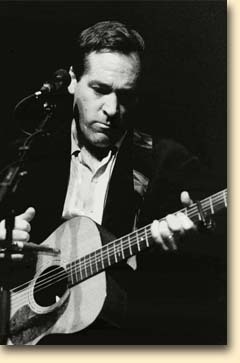 Join the Richard Shindell Discussion List and meet other RS fans. Click on the shield of fleur-de-lis for details. With almost 60 songs transcribed, I've divided Richard's section up into separate pages for each of his CDs. There's also another page for odds and ends such as songs that Richard covers on his live CD "Courier", other songs that he has performed in concert, and songs from compilation discs.